I am obsessed with creating the perfect planning template for myself. Is anyone else this way? I think the problem is that my job is not consistent. I see some kids in their classroom for ELA or Math, I see some in my own room, some I see daily and others I see every other day and some students I don't ever work directly with but they are still in my schedule/caseload! Of course I can't find a plan template that works for all of that! So I did the only logical thing and created 5 different templates. 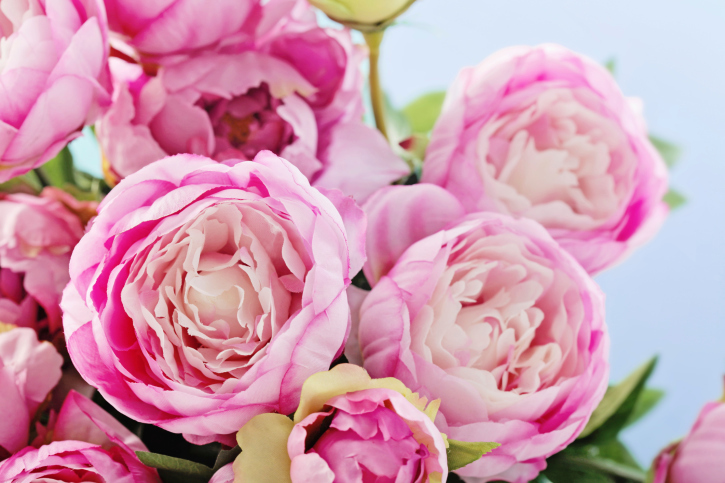 I'm going to share them all with you, my lovely readers! (*Disclaimer, these templates were made with a resource room/small group teacher in mind). While obsessively working on creating a plan template(s) for myself, I did a lot of reflecting. It is so important to pick a plan template that works for YOU! So what kind of template is right for you? Do you like to plan day by day or do you like to plan by group? I personally like to plan a large chunk of time for my group all at once. That is how I keep my lessons cohesive. The fastest way for me to write plans is to have each group in it's own section in my planbook. 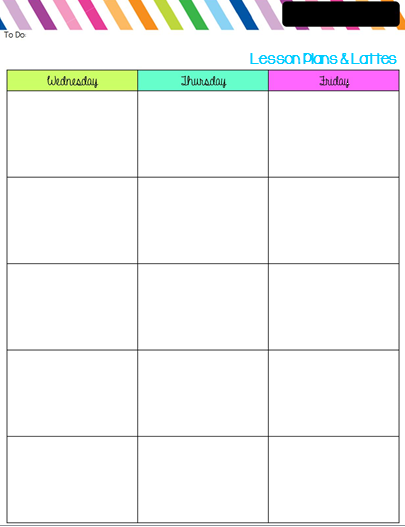 If you like to plan out each day, having all your groups together on one page would work for you. This is my favorite template and I'll tell you why in my next post! How often do you see each group? Every day? Every other day? For my groups that I see every day in my room, I like to use a calendar type template. I can quickly map out a month of cohesive plans for the group. This doesn't make sense for my every other day groups because of all the wasted space. 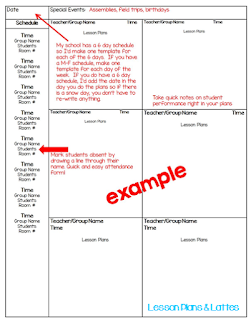 Do you have groups where you aren't the lead teacher? I push into classrooms frequently and I am not given time to co-plan so I usually walk in blindly. I (at the suggestion of my district-given mentor) write down what we worked on AFTER I see the group. I have a special planning template for that type of group. Are you using a scripted program? I use LLI with some of my students. I am not about to waste time re-writing the lesson plan. 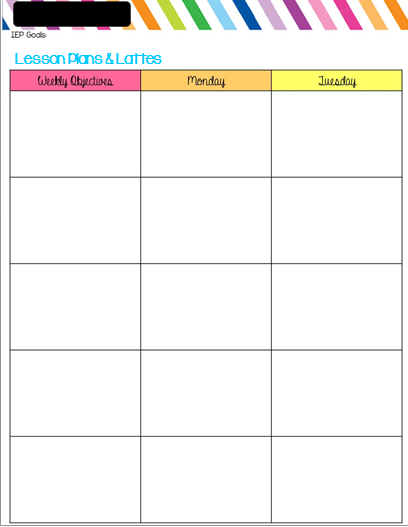 For these groups, I use a 1 page calendar template and I simply write the lesson # we are doing along with an objective (which is usually given to you in the scripted lesson). Finally, what information are you required to put in your plans? You will have to keep this in mind when you are choosing or creating a template. 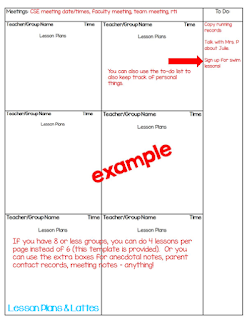 It sounds silly but your lesson plan template is a personal thing and you really need to make it your own. I've made all of these templates customizable for you so you can create something that you love and the best part is they are free! 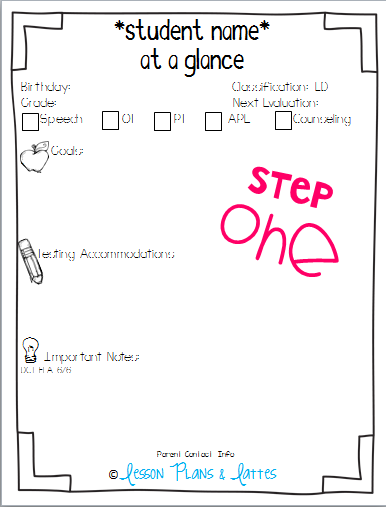 Grab my planning guide and all of the templates I created here! 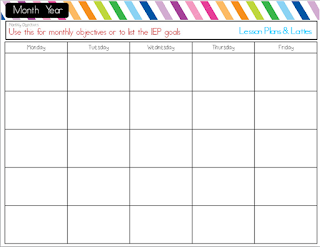 My next post will be all about how to make your planning template work for you! These are all projects that I am making for myself (most of them have been on my to-do list for years) but since I'm putting in the effort to make them, I might as well share them with you! I may be making a youtube channel for product demonstrations and previews. I always find it easier to see the whole product before buying it and that seems like the best way to do that...do you or would you like to see a video of the product before purchasing it? Also let me know if there is anything you'd like to see in these products/posts, especially the teacher binder and math units! Time is really getting away from me! I can't believe school starts in 3 days! Here is the second step to getting your special ed paperwork ready. 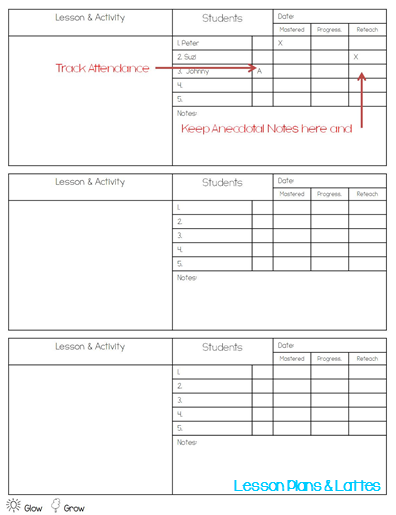 Just copy & paste the goals that are already typed on your at-a-glance sheets into these progress monitoring sheets! Now you are all set up to track your data! I have sheets for weekly, monthly and quarterly progress monitoring. Personally, I prefer monthly assessments because it gives kids time to make progress and it doesn't take away from my instructional time. This step only takes a few minutes and you will feel organized as soon as it's done! 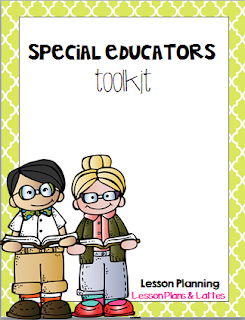 I know many of you are already back to school (sorry) but I'm going to share step by step how I get my paperwork ready for school as a special educator. Each day I'll post a new step to help you get organized! This is what my "at a glace" sheet looks like. It has the basic information that I need to know quickly. The top has the child's birthday, classification, grade, next evaluation date. Next, I check off what services they recieve. Then I add their goals and testing accommodations. In the important notes section, I write things like if they have daily communication between home and school, if they have a medical issue, a family situation staff needs to be aware of...big things! Finally, at the bottom I add a little box for the parents names & contact info. I highly reccommend typing this information into the sheet and saving everyones. This will help you save a lot of time for step two in getting organized! I am quickly running out of time to set up my room so I sat down today to plan some bulletin boards. I was trying to decide what font colors to use...I don't know about you, but I am a visual person. I have to see it before I know what I like. 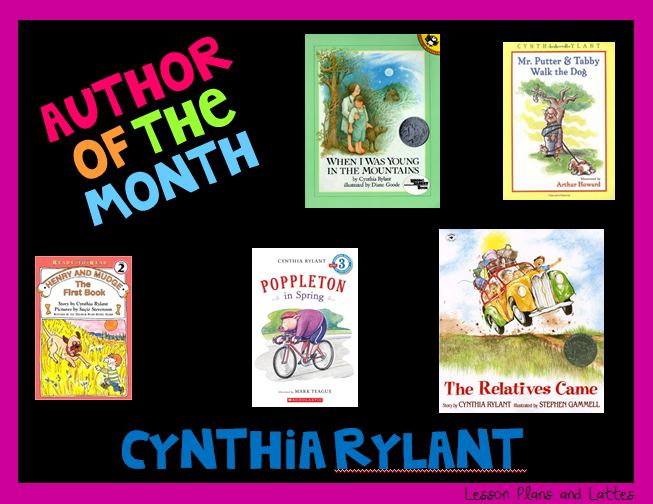 I didn't want to do the bulletin board 2-3 times so I quickly made digital versions in power point. I put a black background and purple border because that's the colors on my board. I quickly decided that white font was out. I think I am going to go with each word in 1 color instead of each letter. Now I just have to print and cut my letters and I'm all set for putting up my board tomorrow! My last post was a year ago....a year! And that makes me feel bad because I love blogging and creating things for my classroom and TPT but I have an 18 month old who is my whole world now so my time is spent with her. 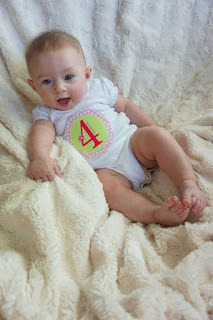 I honestly have no idea how you teacher blogger moms do all of this! Speaking of not being able to do it all, I am switching positions this year! I am leaving the 12:1:1 special ed room and going back to resource room. While I loved having my own classroom and being my kids primary teacher, I felt too torn between giving my students what they deserved and coming home to my daughter. I was going to stay a few more years but a resource room teacher retired and I had my opening to get into the school that is 1 minute away from my house. I wasn't sure I was doing the right thing (I'm still not sure if we are being honest), but sometimes you just have to close your eyes and jump! I am going to be working very hard this summer to get my life in order...school and home! Hopefully things I create for myself will help you too! Stay Tuned! My baby is finally sleeping through the night and is going to bed before 10pm so I can actually get something done! I'm starting to prep for next year and I wanted to share with you one of my favorite reading activities...Literature Circles. When I did literature circles with my resource room kids, I was amazed at the discussions they would have about the book. If you have never tried it, you should! It's easy, I promise! I select a few books for a small group to choose from. I let them vote to pick the book. Then we section the book off into 6 sections and write down our page numbers in our packet and assign due dates for each section. Next, we assign the jobs/roles for each section of the book. There are 6 roles so by splitting the book into 6 sections, each student will complete each role. The students will follow the schedule, reading the sections and completing their roles on their own. When we meet, the students have a discussion about the book using their packets as their guide. The packet has built in supports so the students can be as independent as possible. There are question starters and character traits for the students to refer to as well as a page for their roles and schedule. This isn't a free for all discussion...there is an order and a heirarchy which keeps the students on task. The discussion director (one of the roles) is in charge of the discussion. Only one person can speak at a time. The discusion director calls on people to speak. This took some modeling but once it clicked, they LOVED it! I LOVED watching them (after we do one book together with a ton of modeling, I only watch the discussions...this is their thing!). They all had a chance to be in charge and they knew that they needed to have their jobs done so that they could contribute. They took ownership of their discussions and it makes all the difference in the world! Since I am a special ed teacher, I did modify this a little. Instead of the students doing all the reading and writing on their own, we read the sections together and they also sat with me while doing the writing. I would walk around and help as needed. I can't wait to do this with my class this year! Almost all of my students are 3rd graders now and they are all on the same reading level (F). This is a great way to make their lower level books seem more like 3rd grade reading. 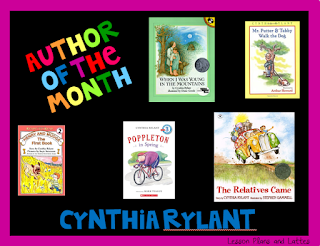 I have a few different literature circle packets available if you would like to try this. They are all the same just with different themed graphics on them. I just permanently dropped the price to $2! It's been almost a year since I have posted! I have a good reason though...Meet Ella! She pretty much took over my life. I am finally starting to feel like I am able to blog again so I *might* be back. But have you seen that face? I can't make any promises! Happy end of the school year!! With the thought of being out on maternity leave, I am more determined than ever to get organized this year! I know that paper piles up so quickly the second students show up (and even before) so I'm starting with creating a spot for every paper. I stuck with the paper items that show up with students...not curriculum materials. I made a little checklist to help myself. Feel free to use it! Click on the picture to grab the PDF. I KNOW there are some missing (like Take to the Office) so there are blank spots too. Remember that you may not need all of these. All mail for students goes directly into their mailboxes (or just tossed on top until we have a second). I keep my weekly progress notes and homework together by the mailboxes. I also cut down on lose paper by making packets for EVERYTHING I can. All my math units are in packets so I never have lose math sheets in my room. As I actually get my room together, I'll post pictures! If you think of anything else...please let me know! Pregnancy and I are not friends. If I'm not sick, I'm sleeping! It makes it very hard to get ready for school, let alone blog about it! 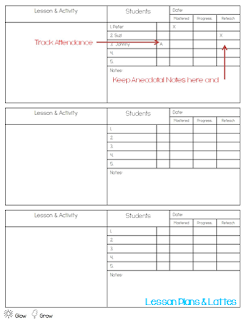 I was motivated today to setup my Student Data Binder so I'm going to share with you exactly how I did it! It was pretty quick and easy once everything was printed. When you open the binder, you see the list of students with numbered tabs. I laminated this page 4 or 5 years ago and just use wet erase markers to write the names each year. At this point, you will want to organize your students and assign them each a number. I organize my kids alphabetically by grade level (since I have 3). The first page I keep under each tab is the At a Glance sheet. This one isn't filled in for confidentiality but you get the idea. It has basic information about the IEP so I don't have to flip through a 20 page document every time I have a quick question. This does take a little while to complete BUT I do it when I'm reading the IEP before school. Plus taking notes helps me remember the important information. IEPs start to all blend together after a while! Next, I put my progress monitoring sheet. I assess goals monthly and I typically have 1 reading, 1 writing, and 1 math goal. I just write the goal in at the top and as I assess, I record scores and notes. I have several versions of this in my teacher binder kit. I hand wrote this one but I typically type the goals in before printing. To save time, just copy and paste the goal from the At a Glance sheet! Next, I put the IEP. Then, I have my parent contact log. Finally, I have lined paper. 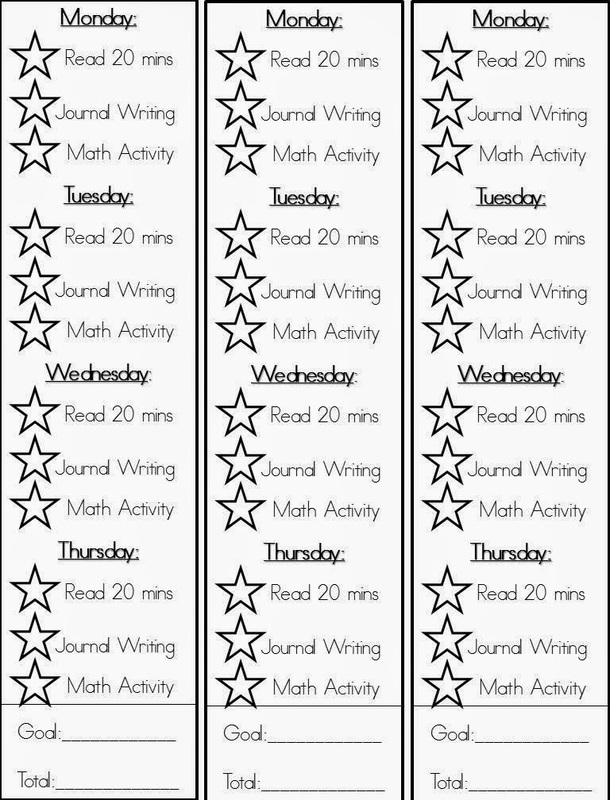 This is good for extra notes and documenting behavior. Some kids need more notes than others. Rather than trying to figure out how many pages everyone would need in a notebook, I just use the lined notebook paper. There is plenty of room in the binder to also keep behavior plans and anything else that comes up during the year. All of these forms and the binder cover (plus a ton of other forms and binder materials, including a sub binder-245 pages) are in my Colorful Dots Teaching Binders for $4. I am not a fan of homework. My dislike has nothing do with whether or not it is beneficial...it basically comes down to management. Coming up with assignments for 3 grade levels each night, copying the work, getting the assignments written in an agenda, all just to have maybe 1 student do it. Then what? Do I go over it when nobody did it? Should I punish the kids who didn't do it or just reward the few who did? Who has time for all that?! *As a side note, my students generally come from lower socio-economic families and all of them have learning difficulties...you probably have a higher homework completion rate. Because of all this, I stopped sending homework home. Do you know what happened? "When you finish all the work you DIDN'T do so far, I'll start giving homework again." I came up with a system that works for me, the kids, and the parents. It's super easy! I had these printed, cut, and bound with that sticky stuff at the top so I can peel off each book mark (like a notepad). I asked parents to initial next to each colored star to hold everyone accountable. Each month, I put the new journal in their take home folders. 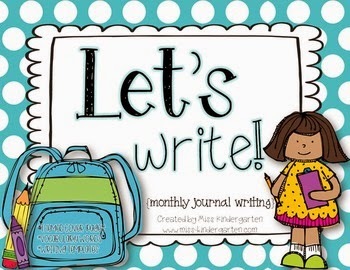 I use these journals from Miss Kindergarten. I like the list of monthly words at the beginning of each journal. They are from Teachers Clubhouse. I'm just waiting on the 3rd grade set and I'll have one for each grade level :) If someone loses these, it's easy enough to make up more. 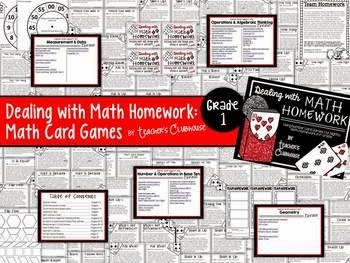 I am going to add these to my math stations as well so the kids know how to play the games. 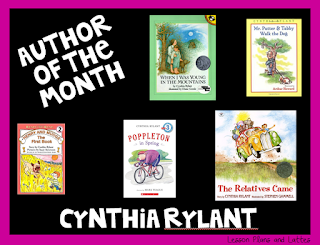 I also use reflex math in the classroom so that is always another option. 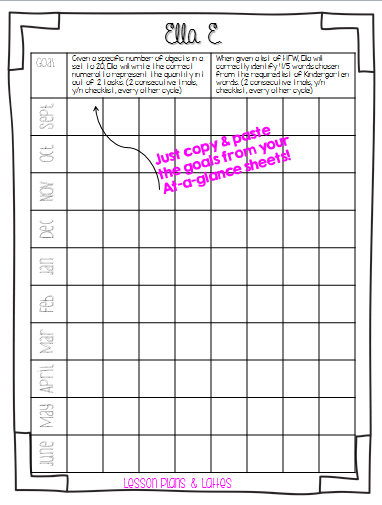 I will probably make up a card of math game websites to add to their game rings. 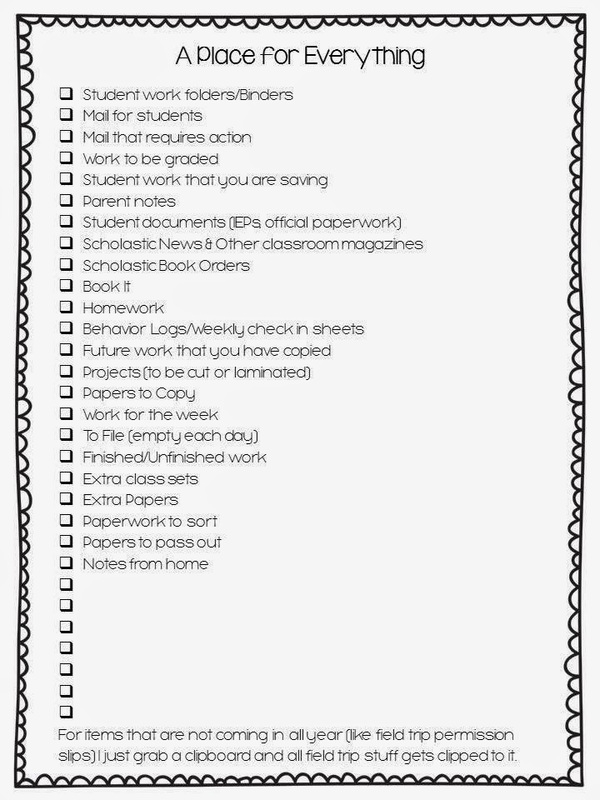 I made these posters to encourage kids to do their work. We colored in a star for every star of homework the class did. I'm going to be honest...I only used this the first 2 weeks of school. Nobody was doing the work so I just stopped. Easy prep...I can print everything over the summer and just add a new journal to the folders each month. The parents who want to work with their children can but it's no pressure for the parents who just can't fight their children every night to do more work. I don't have to check anything but journals occasionally so it doesn't waste my class time! You can grab my posters and book marks here for free! How do you feel about homework? What does it look like in your room? What a year! I've taken a big break from blogging for a lot of personal reasons. I usually stick to just school topics but I wanted to share a few things. First, I got married! Dave and I have been together 10 years this July and we've been engaged for 6 years...yup 6 years! We are not center of attention people and we are terrible dancers...traditional weddings were not for us! We ended up doing a small wedding with about 17 people and went to dinner after in a private room in a nice restaurant. It was no stress and perfect for us! I would have pictures to post but my photographer/best friends computer was destroyed when lightning struck his house so I have to wait until he gets the computer fixed and re-edits all the pictures. The next big news is we are having a baby!! It has been a rough road. I got pregnant in February and miscarried in March. We accidentally got pregnant again in April. 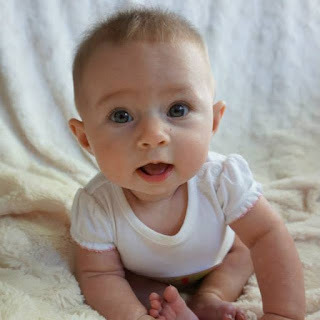 My hormone levels were very low and the doctor didn't think the baby would make it. I started taking Progesterone pills twice a day and my levels went up. To check your levels, you have to do blood work every 48 hours...it is extremely stressful waiting to see if my numbers were doubling. Then I started getting all the symptoms of an ectopic pregnancy so I had an emergency ultrasound. They could see the gestational sac so all was good. THEN I started bleeding which is terrifying for anyone but especially someone who just had a miscarriage. I went in for another emergency ultrasound. They found Subchorionic Hematomas...a fancy word for clots of blood in your uterus. The clots can move up and separate the placenta from the wall causing miscarriage so I was told I could go to work and come home to lay down. During all of this, I couldn't even begin to think about blogging! I had my first regular appointment the day after school ended and we saw the baby flipping around and the blood clots are gone! So hopefully I'm in the clear now and I can stop worrying all the time....well that last part isn't true, I'll always worry. 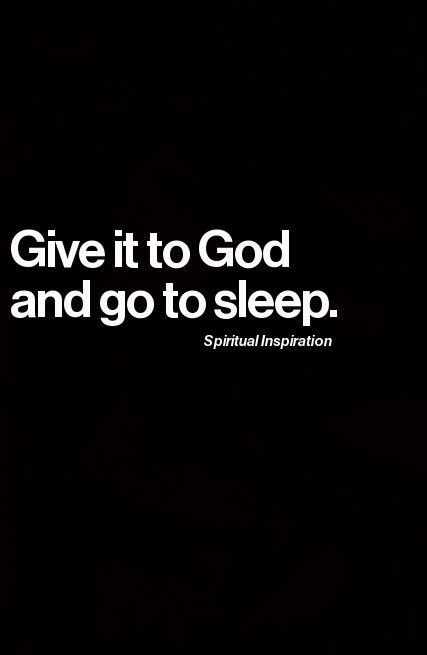 This has been my motto for the last few months. I am so excited to show you guys my new teacher binder! I made a meal plan binder cover that I fell in love with so much that I HAD to make a teacher binder set to match. 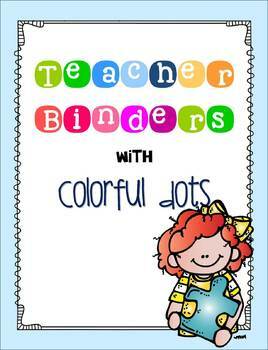 So join me on a tour of my teacher binder(s)! My first binder is my planning binder. I have another binder that REALLY has helped keep me sane this year. I call it my Important Things Binder. Basically, I throw any important things into the binder that we use throughout the year but not frequently. Each pocket/divider holds information on things like Star assessments, dibels, report card dates & samples...those things you have to have handy but only a few times a year. My next favorite organization tool that I started using this year is a class list book. Inside the book are a bunch of blank class list forms...so easy to keep track of who owes what! I also have a Student Data binder which I left at school over break so I'll do a separate post on just that binder later. If you'd like to grab this binder set for yourself visit one of my stores!